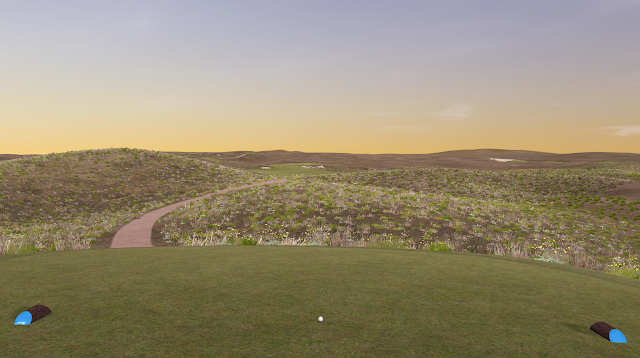 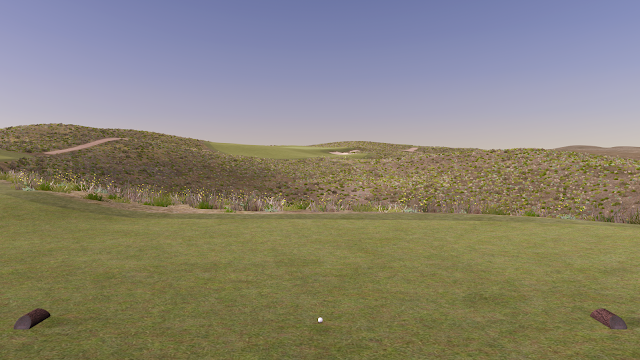 I've been spending the last few months of my free time working to bring my concept for a second course at Ballyneal to virtual reality. 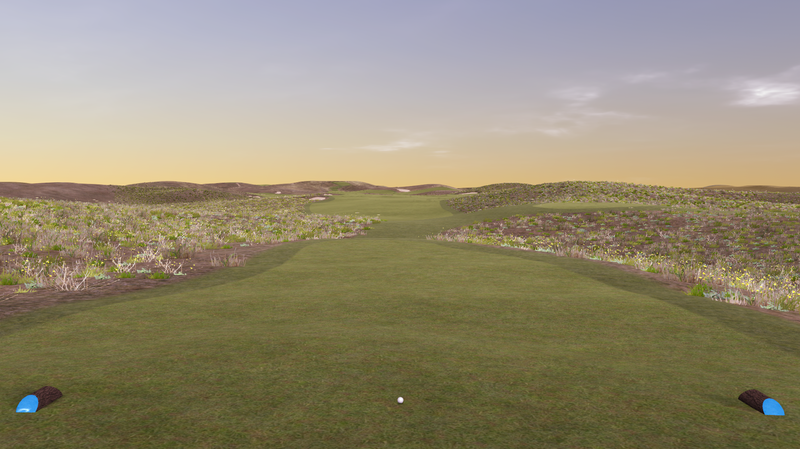 Last year, I met with some guys starting a multi-platform golf game called Perfect Golf and they gave me early access to its course designer called Course Forge. 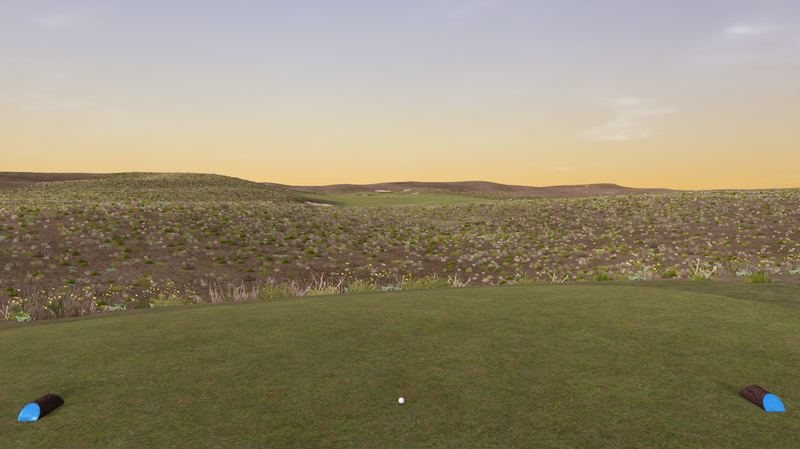 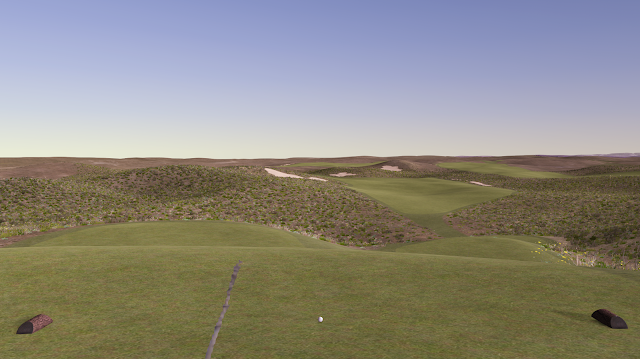 After a lot of trial and error, I was able to mold a 3D landscape of the land surrounding Ballyneal into something resembling the look and feel of the Chop Hills. 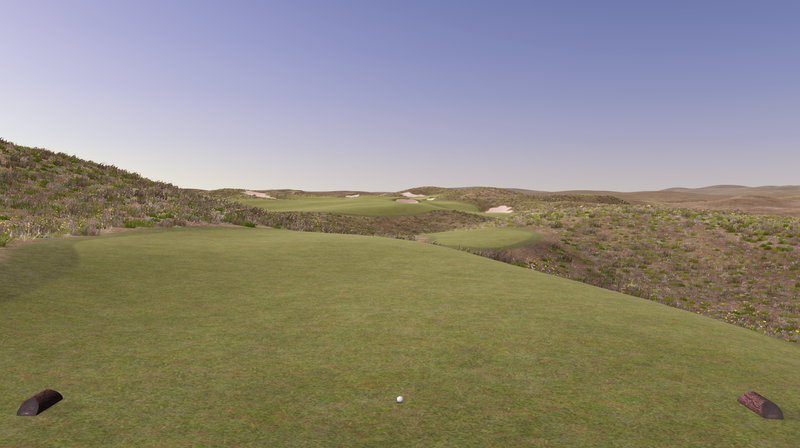 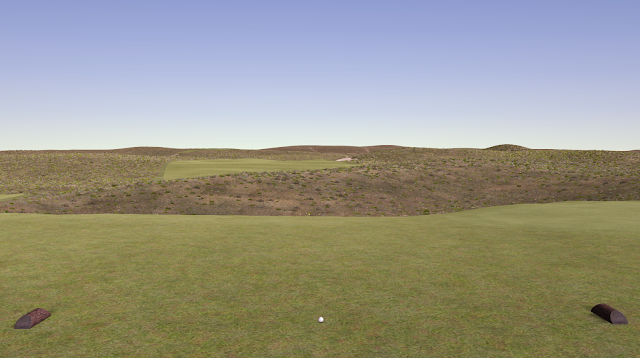 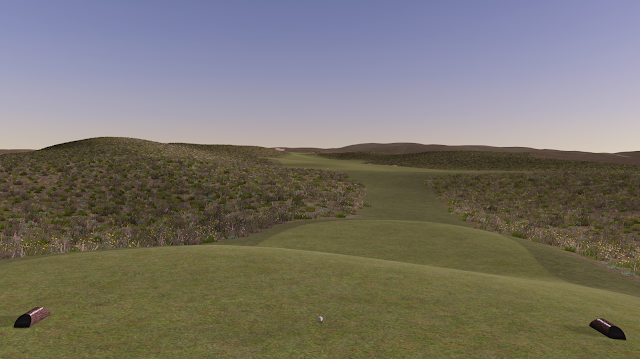 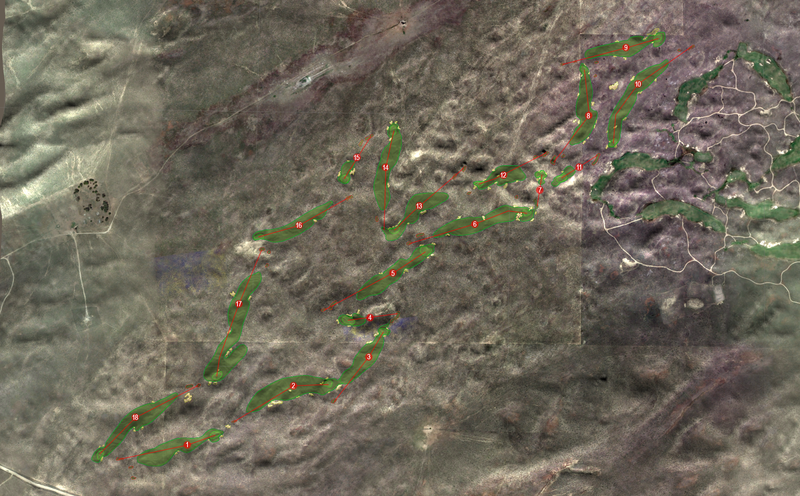 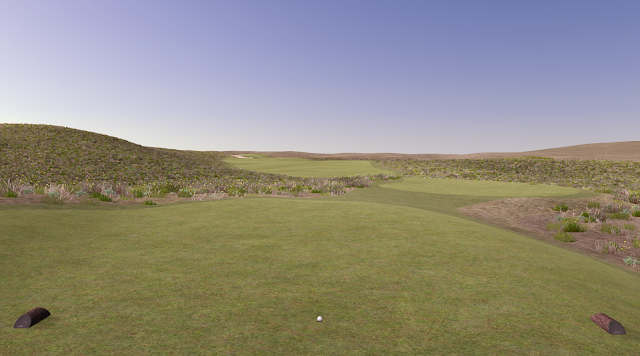 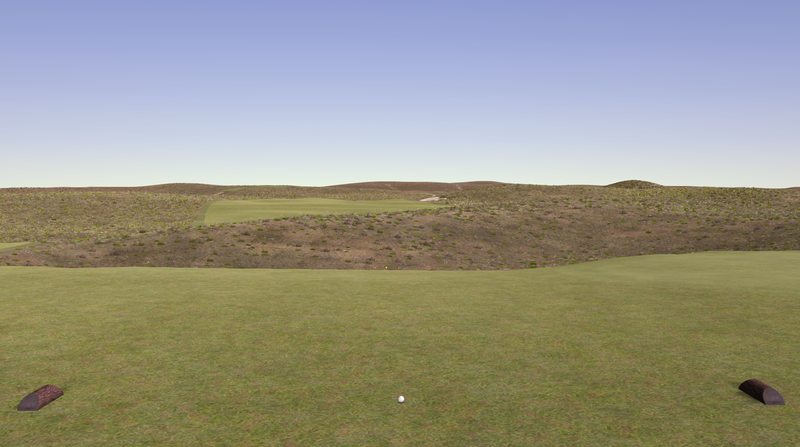 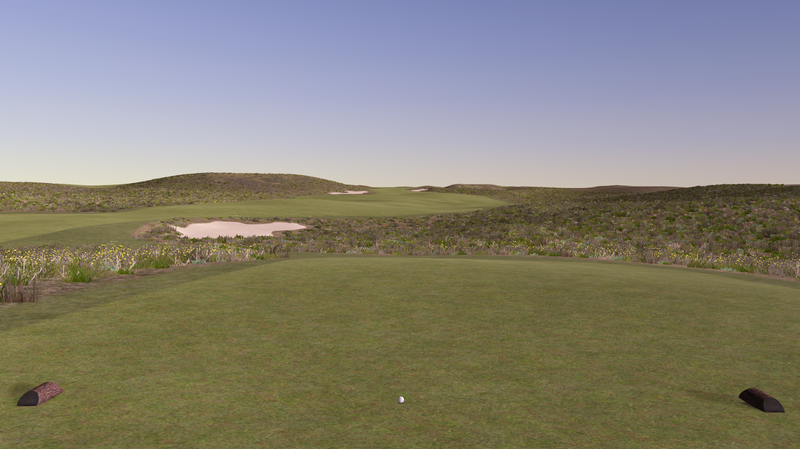 It's been great to visualize and tweak my dream course in 3D. 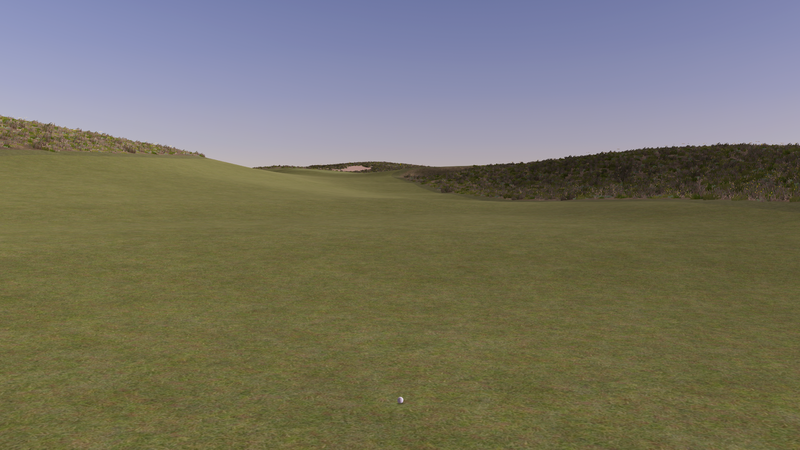 Even better, recently I've gotten to course to a point where it's playable within the game. 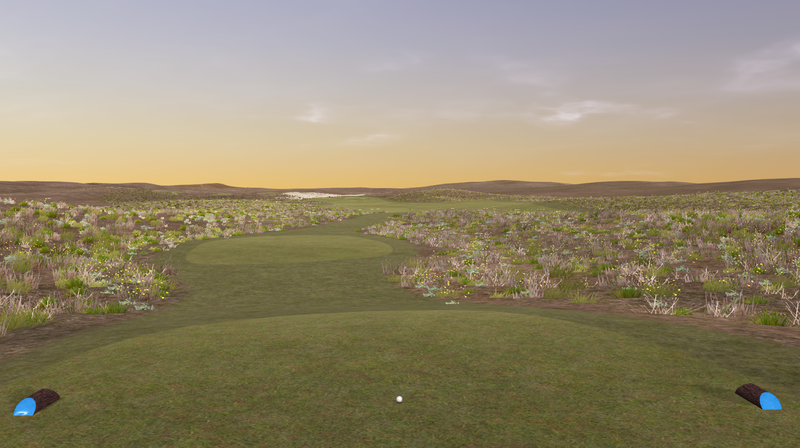 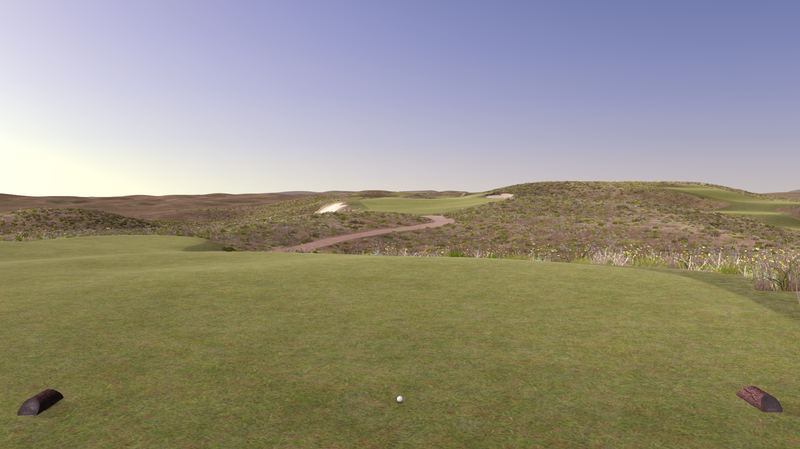 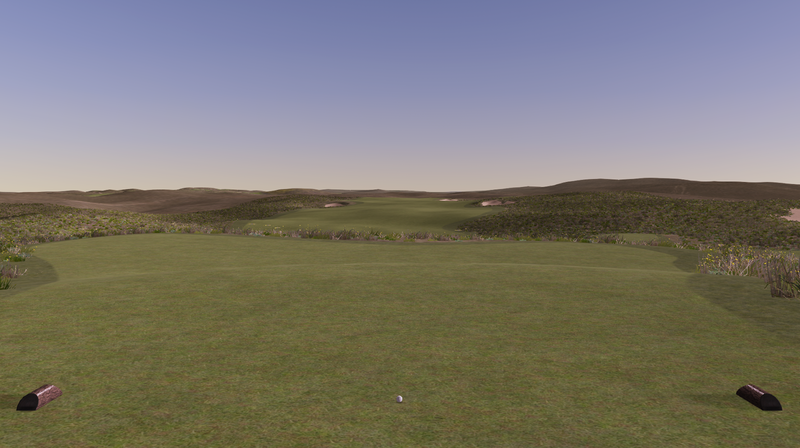 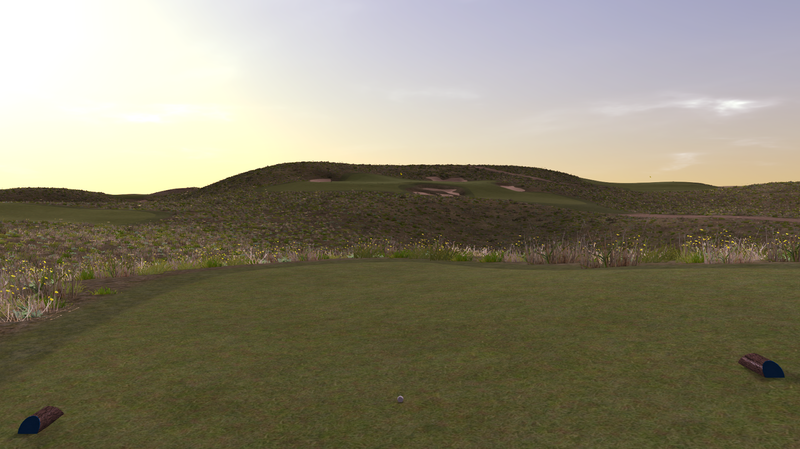 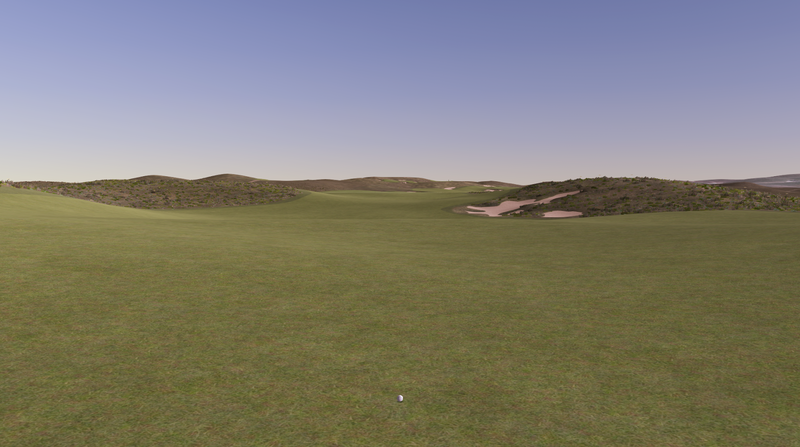 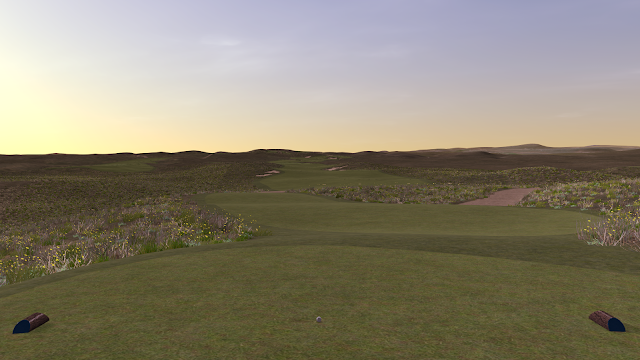 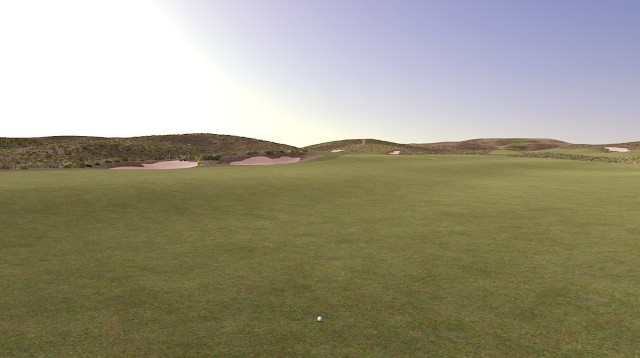 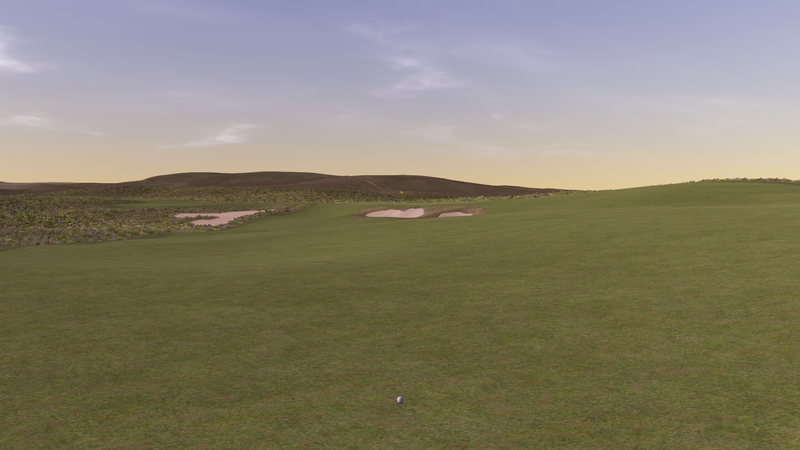 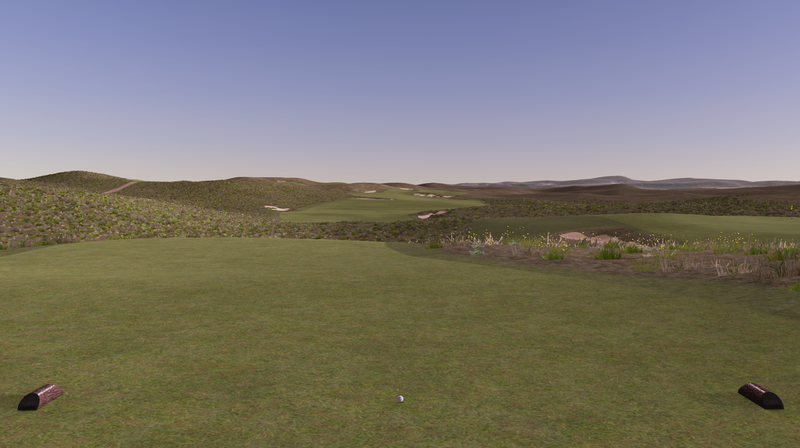 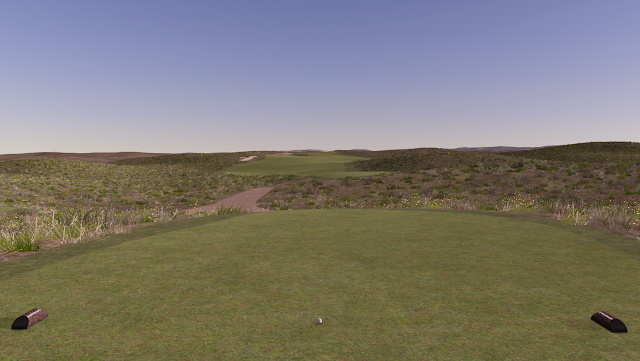 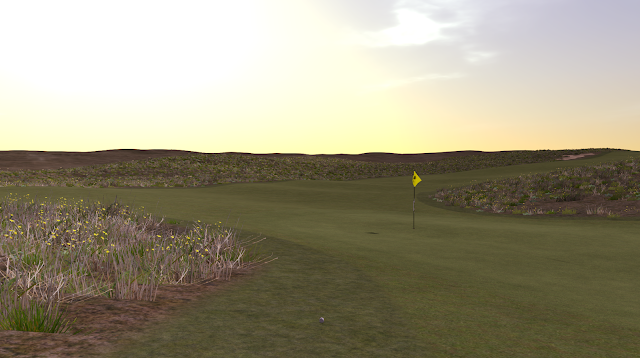 Just this past week, the beta version of my course, Chop Hills Golf Club, is available on Perfect Golf for user testing. 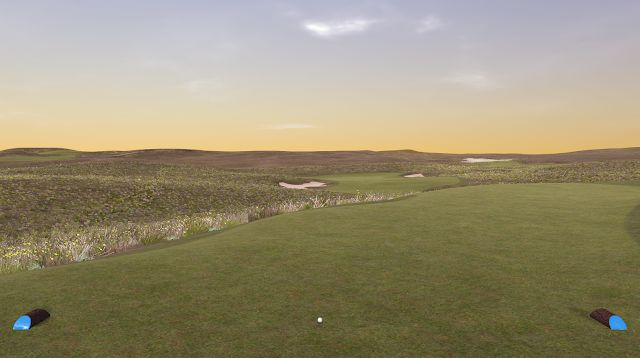 It's probably 98% complete, with just some tweaks to the look and feel of the native grasses and bunker refinement. The shapes of the holes and green contours are all good to go. 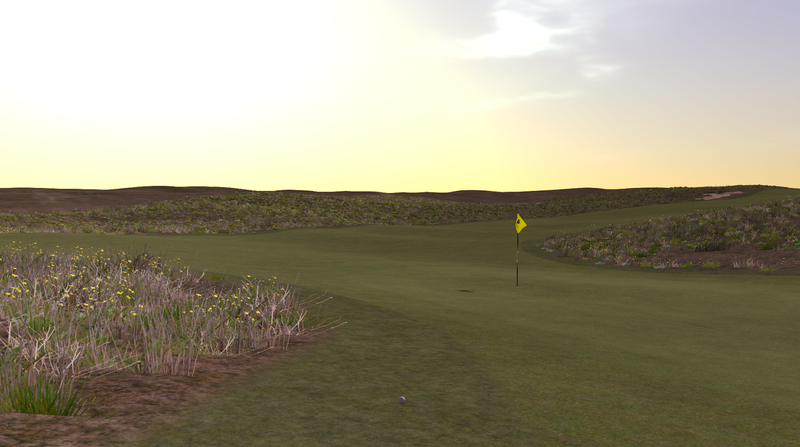 If you have any interest in playing this virtual Doak 10 (ok, maybe Doak 9), then you'll need to set up an account on Steam and purchase the early access version of Perfect Golf for $20. 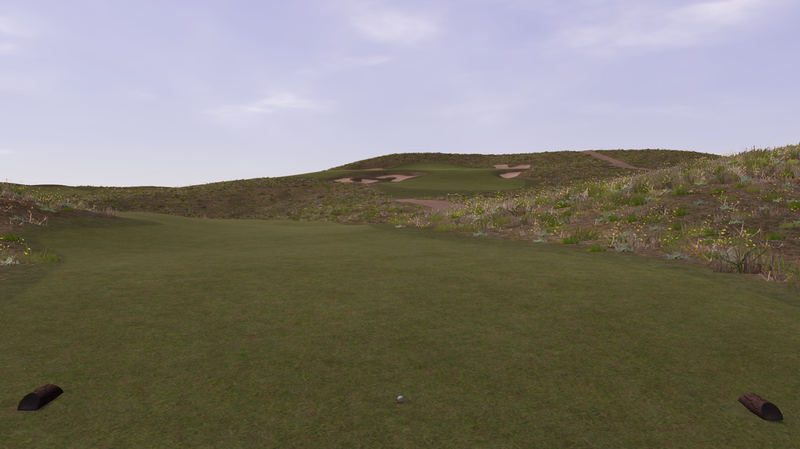 Then I can provide you instructions on how to get the Chop Hills course added to your course list. 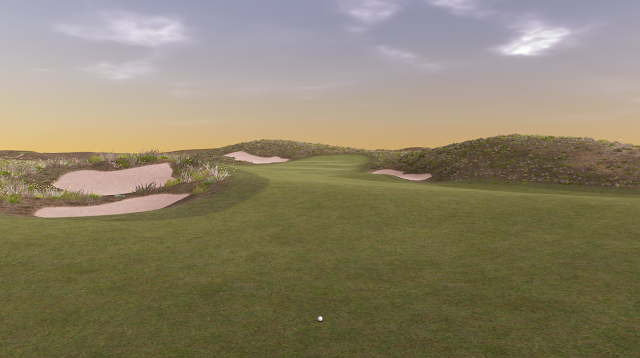 They also have real courses like Sebonack, TPC Sawgrass, Medinah and others with the game.